TORONTO (Reuters) — Unionized workers at a Lear seat plant in Whitby, Ontario, which supplies General Motors’ (GM) Oshawa car and truck assembly operation have walked off the job, the Unifor union said on Friday. A little more than 200 Lear workers walked off the job and would not return during their 6:30 a.m.to 2:30 p.m. EST shift, said Local 222 President Colin James, adding that the union will later determine whether to continue the job action. 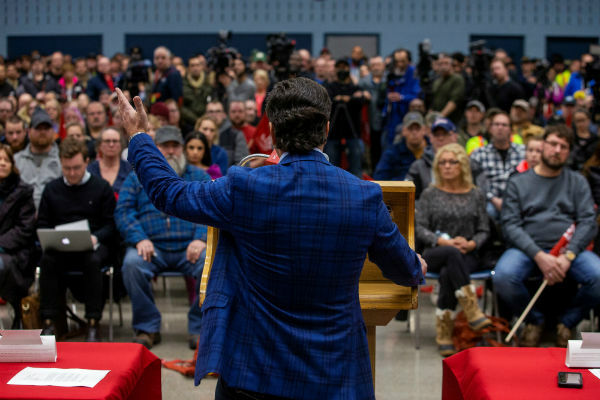 “We demand that government act to protect these workers who stand to lose everything, and work with Unifor and GM to find a solution for the Oshawa assembly plant,” Unifor president Jerry Dias said in a statement.